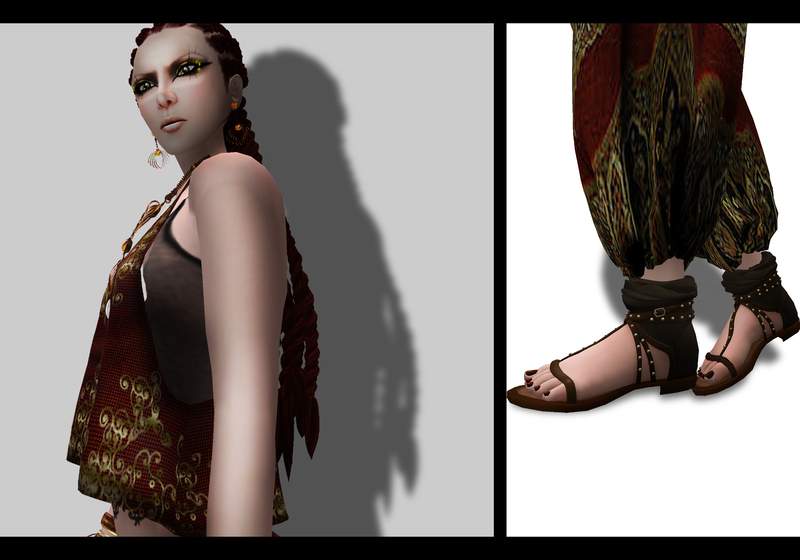 This entry was posted in Fashion, Wicca's Wardorbe and tagged 3D, 3D people, Art, avatar, Blog, Blogger, Clothing, Couture, dDx, Detour, Fashion, Fashion in Pixels, fashion poses, Female Clothing, female wear, Finemith, Formal, formal attire, Hair, High Fashion, indian, Jewelry, Kimmera Madison, Lovelymiwako, LovelyMiwako7399 Menna, mesh, meta virtual, Model, model pose, Model Poses, Modeling, Modeling pose, Modeling Poses, Nardcotix, New, New Release, New Releases, News, photographer, Pose, PurpleMoon, Second Life, Secondlife, SL, SL Clothing, SL Fashion, SL Style, spork, Style, Tres Beau, Virtual World, Wicca Merlin, woman. Bookmark the permalink. Great clothes! So many great things out there.